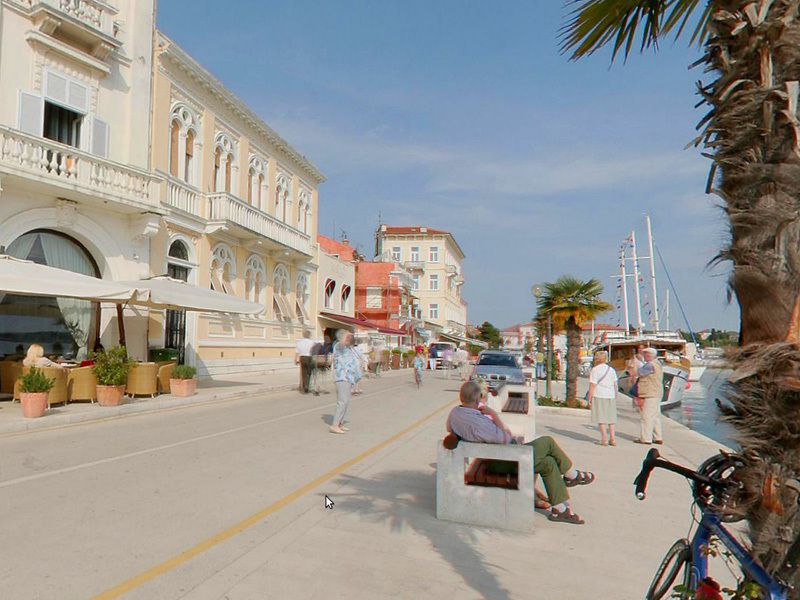 Due to its extraordinary geographical position and natural and cultural beauty, today Poreč is one of the most developed tourist centres in Croatia. 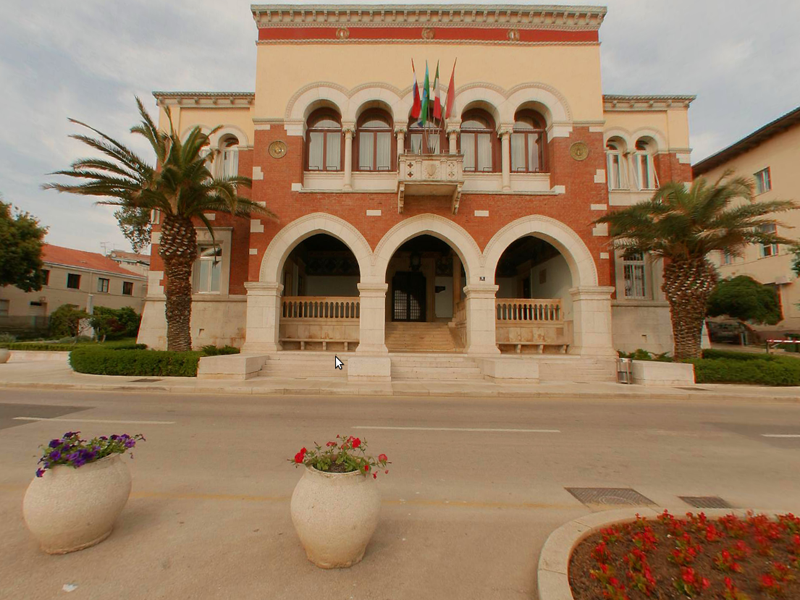 Mediterranean climate, mild climate conditions, fertile soil and rich vegetation favored Poreč in creating a unique holiday destination. 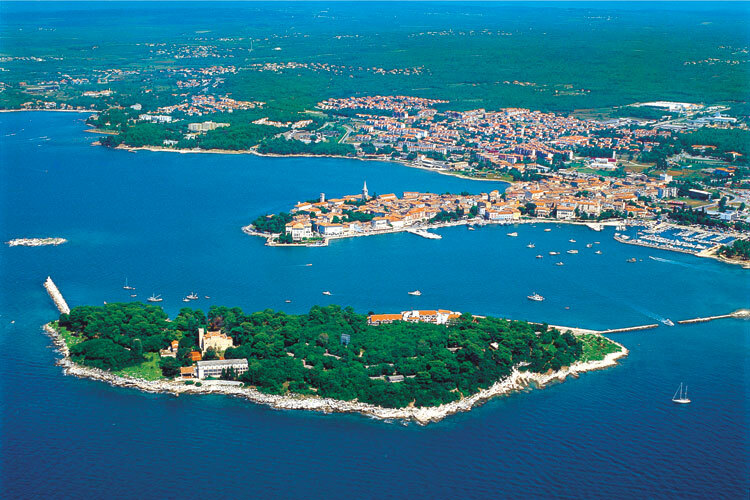 Thanks to natural resources, clean air and sea which quality has been measured and monitored regularly for almost thirty years, you can enjoy the Istrian coast as well as the hinterland. A Roman settlement was built near this natural harbor in the second century BC and later it was developed into a military fortress with city properties. 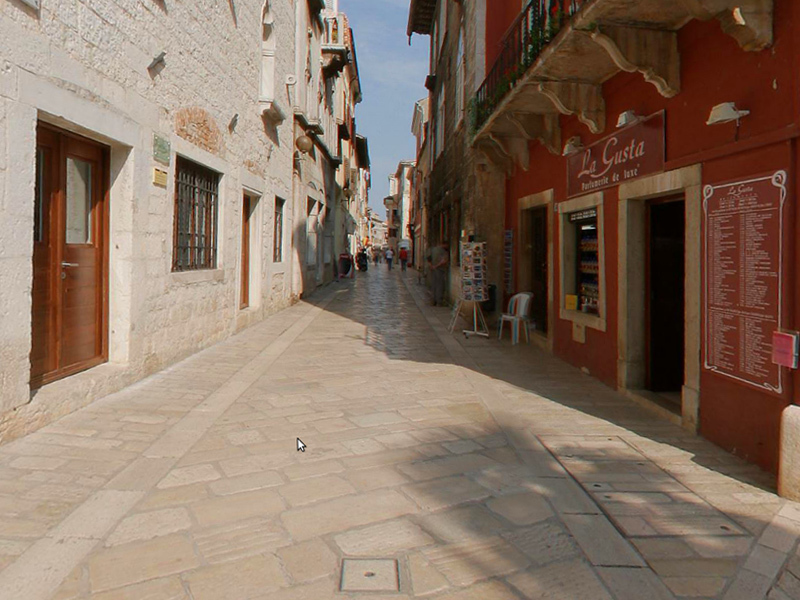 A regular geometric grid of streets, with its central forum and the streets Cardo Maximus and Decumanus framing the city, has been preserved until today. 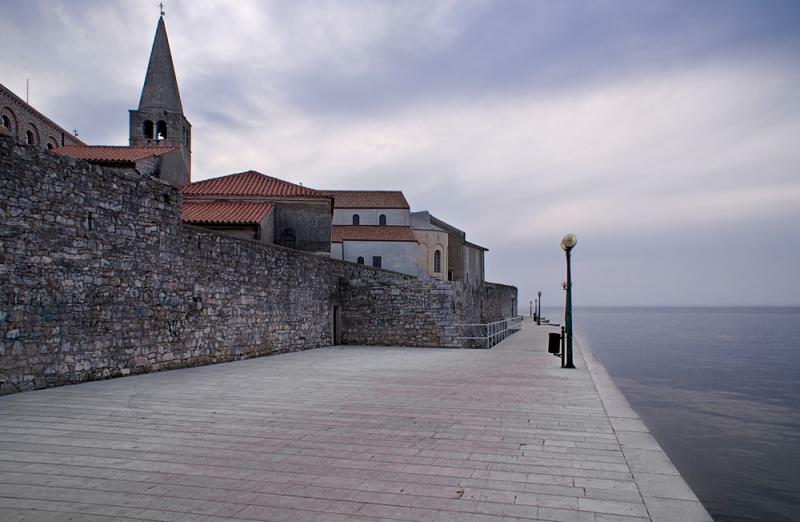 Poreč received the status of a city (municipality) before Caesar's reign and in the first half of the first century it became a Colonia Iulia Parentium. 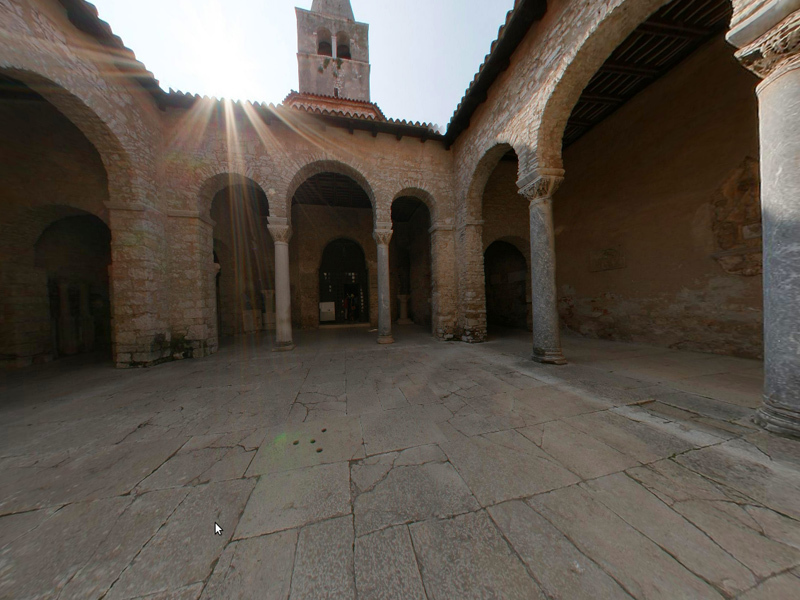 The best-preserved monument, the Euphrasian Basilica was built in the sixth century on the ground where originally stood a cathedral dedicated to Poreč’s martyr and patron of the city - the first Bishop Mavro. In 1997 the basilica was inscribed on the UNESCO World Heritage List. Its interior is embellished by original mosaics of biblical motifs and images.